Dr John Young is a specialist anaesthetist and a fellow of the Australian and New Zealand College of Anaesthetists. His professional interests include anaesthesia for urological surgery; major abdominal surgery; breast and endocrine surgery; ear-nose-throat surgery, ophthalmic surgery, paediatric surgery and orthopaedic surgery. 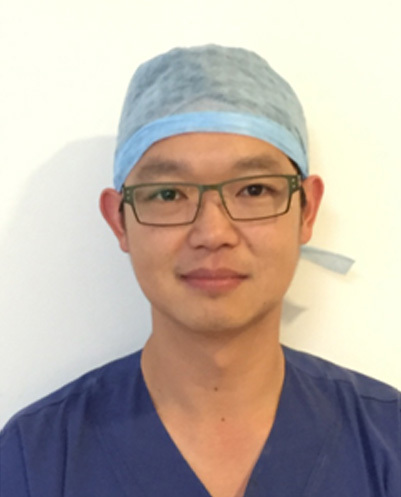 Dr Young is an expert in the use of ultrasound for regional anaesthesia in the management of acute surgical pain. His other activities include teaching the use of ultrasound in anaesthesia at The University of Melbourne and at Australian anaesthesia conferences. He is also a teacher of anaesthetists and trainee anaesthetists in airway management techniques and emergency anaesthetic management as well as an educator of anaesthetic registrars.